Don't miss any of the excitement of professional baseball in one of the most modern and fun ballparks in America! 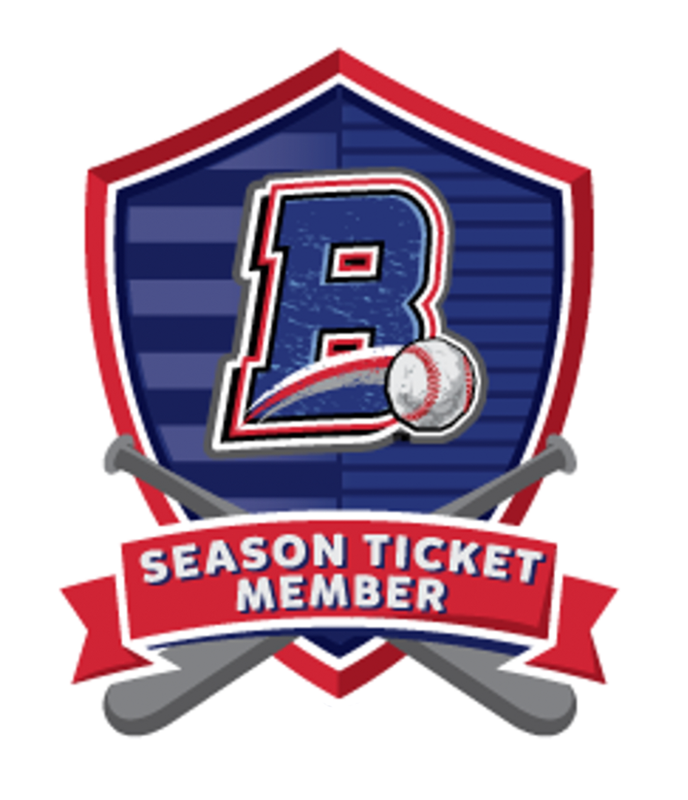 When you become a Rockland Boulders Season Ticket Member you become a part of the team. Sharing the experience with family, friends, employees or business prospects makes every relationship stronger, and now you can share that experience for the 2019 season. Don't Miss a Game - Secure your Seats TODAY! Includes all Boulders Home Games - Plus Playoffs! Special STH Discounts on Suites and Premium Areas and MUCH MORE! "What I really enjoy is what the Boulders organization does for us, the fans - everything from giveaways, coupons from your partners, the Cooperstown trip, fireworks, bands, chain saw jugglers, El Duque, Nik Wallenda and so much more. That of course includes the terrific team that we have - Jaime and his coaching staff, the great players who are so friendly and wiling to have their pictures taken, sign autographs, shake hands or just hang around and talk to the fans. Thanks for everything that you and your staff do for us. We greatly appreciate it." Become a Part of the Boulders Family! Exclusive Discounts Outside the Ballpark! Once again for the 2019 season, Boulders Season Ticket Members will receive a special membership card that entitles them to great discounts, courtesy of Rockland Boulders corporate partners. These perks can be used at area stores and restaurants simply by showing your membership card! All locations and details will be announced at a later date. What if I miss a game during the season? Never worry that something kept you from a game during the season, we know it happens. Redeem any unused Season Ticket for tickets in the seating bowl to a game of your choice. You can do this for any game in the same season you purchased the tickets for.